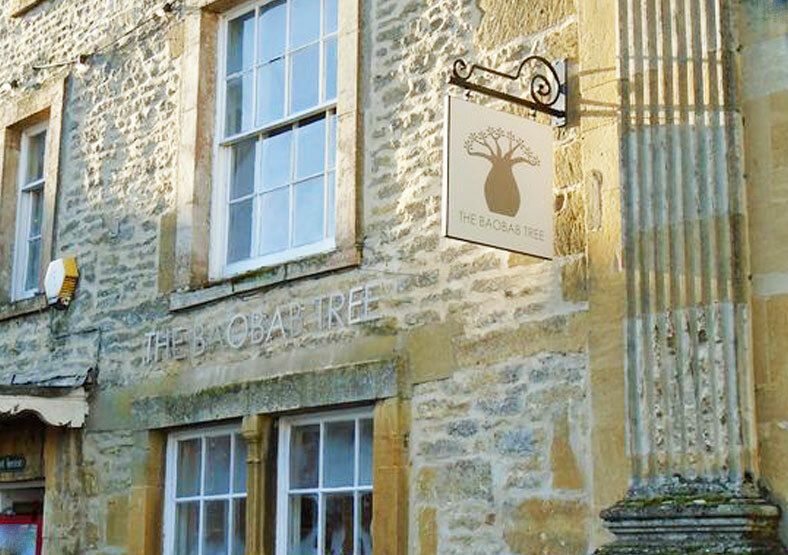 The Baobab Tree gift shop is located in the centre of beautiful Cotswolds town Stow on the Wold. The shop focuses on high quality lifestyle and concept gifts – jewellery, textiles, glass and more. Coming to us for a logo, the business owner Ann asked for something quirky and memorable. 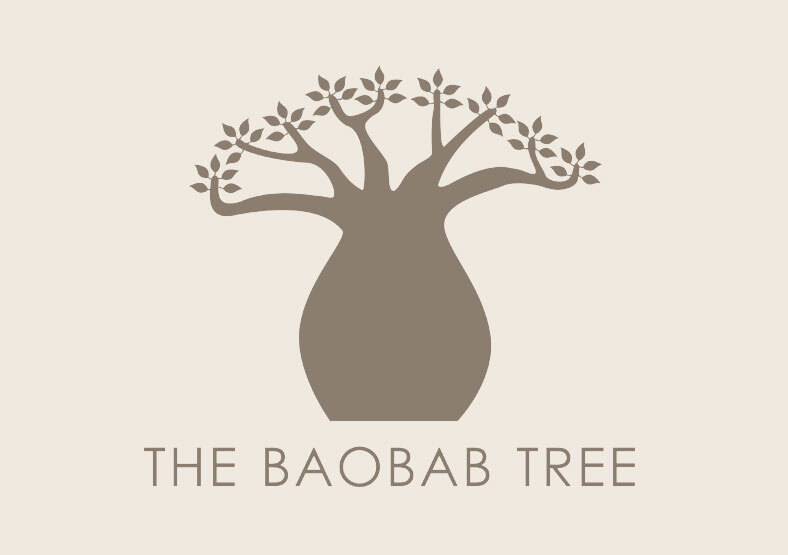 The logo also needed to include a baobab tree – which reflects Ann's southern African background. The logo we created was approved immediately, which told us we had hit the nail on the head! It is now being used on everything from shop signage to business cards and flyers, gift bags, tissue paper and ribbon.